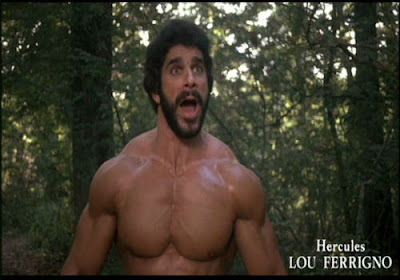 An absolutely INSANE Hercules film starring Lou (The Incredible Hulk) Ferrigno! Makes no sense at all but is never boring thanks to a dazzling array of the Cheesiest Special Effects the 80's could offer! Give it a try!